Here at King’s Transfer Van Lines, we don’t only specialize in residential moving, we also provide some of the very best commercial moving services to our clients looking to make large scale business moves. 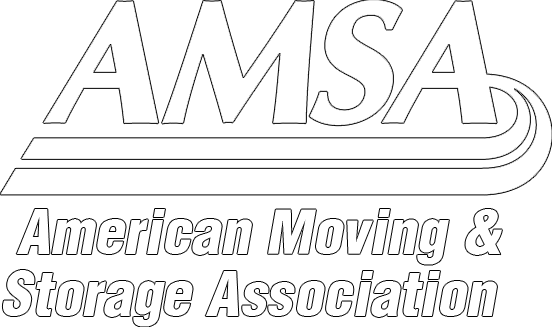 This requires a much different skill set than residential moving, and we are proud to offer some of the best and most experienced professionals in the business. If you are looking to move your office, then here are some great tips for a successful office move. You don’t want to be scrambling to figure out what you want to take with you, or what needs to stay behind on the big day. It is important to always plan these things in advance, and stick to it. Don’t keep second guessing yourself or making tons of last minute adjustments. Go with your gut. Match up the layout of your new place with the things that you are taking, decide where it is going in the new office, and make sure that everything goes into its new location neatly. If you try to wing it, then mistakes are going to be made that are going to cost you time and money. The one thing holding most companies back from finally making that big clean out of all of their unneeded stuff is that it will take too much time. Well, the move is going to take up a lot of time that you won’t be spending working, anyway, so you might as well take advantage of it. Use this time to clean out old files, get rid of unneeded or outdated equipment that can’t be sold, and clean up anything that you are taking with you. A brand new location deserves a brand new look. The moving company that you choose is the most important step in the whole process. You will be entrusting them to handle all of your important documents, pieces of equipment, and new space, so you need to make sure that they are experienced, insured, and trustworthy. Go over a plan with them, ask for detailed estimates, references, and training practices. Moving can be stressful, but with the right company you can obtain peace of mind. Moving is a naturally unsettling process. People prefer staying put, especially when it comes to their business. So many valuable things need to be moved, and your livelihood depends on it. It doesn’t have to be stressful, though. If you follow our great tips for a successful relocation, and hire the right moving company, then everything will go smoothly. Turn to the movers with the experience, tools, and know-how to make your next office relocation a successful one.